The Niagara Escarpment is home to some of the oldest trees in Canada. By counting tree rings, researchers have found some to be over 1,900 years old. These White Cedars that grow along the rocky ledges stay small and are often twisted into fantastic and beautiful shapes. 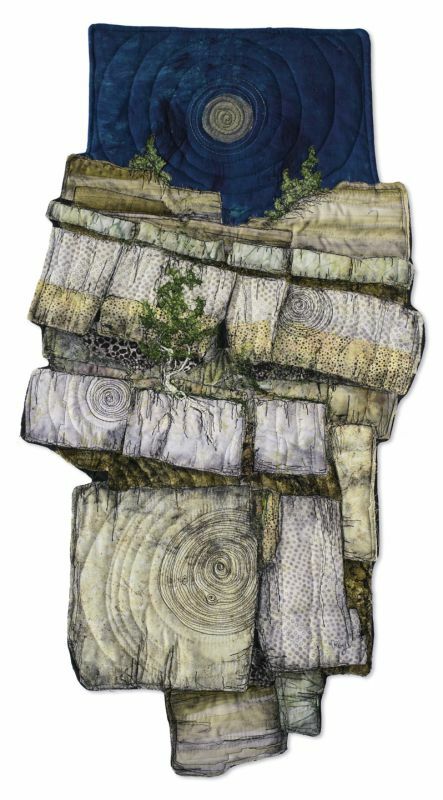 In this piece, the tree rings are etched into the rock, like pictographs or ancient scriptures.